Shannon is a "prequels person." Hannibal hates The Force Awakens with "the power of a billion exploding suns." 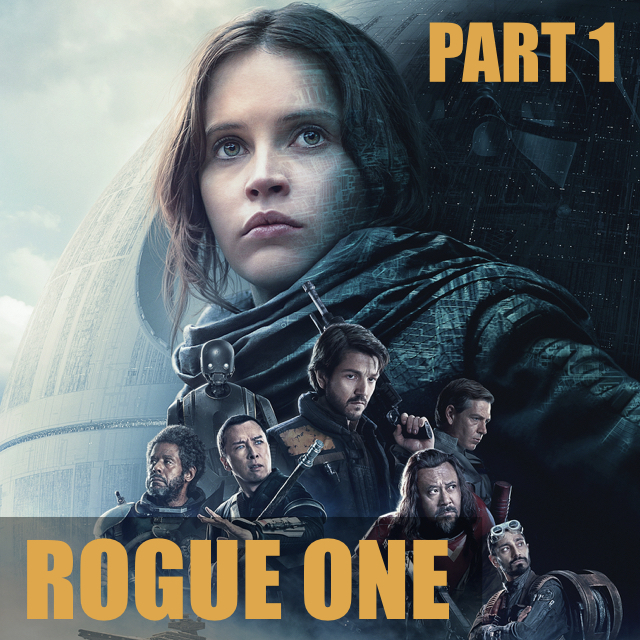 And Jay struggles with the prequel trilogy... and yet, all three LOVE Rogue One.